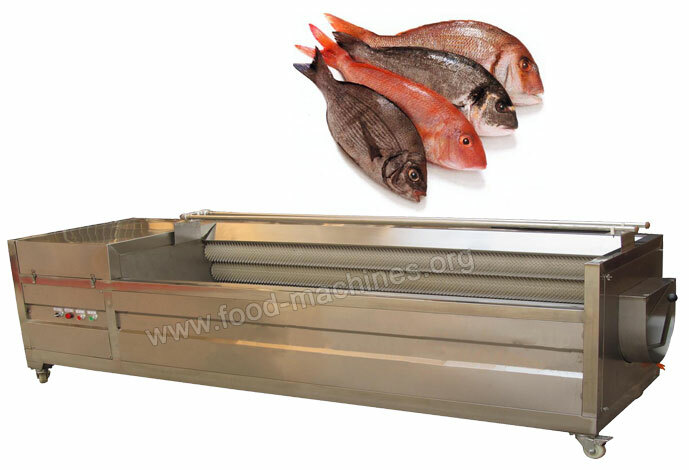 This machine is mainly used for removing all kinds of fresh fish scale, adopting brush structure that is no hurt to fish. This equipment is made of high quality stainless steel which is clear and healthy, up to the international standard of food sanitation. And it has large capacity, from 800kg/h to 5000kg/h, also no limit to the fish size. Widely used for fish marketing, large catering industry, fish processing factory, and so on. If you use it, it will bring you huge return.